Welcome to Russia's Northern Capital - the City of Peter the Great - St. Petersburg! 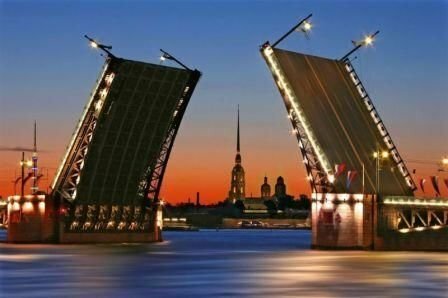 We're providing taxi transfers and car hire with English-speaking drivers in Saint Petersburg, Russia and servicing Airport Pulkovo, Train Stations, Bus Terminals, Cruise Ports and most popular tourist destinations in central district and suburbs. We accept online bookings and different payment options, such as online card payments, PayPal, cash in Rouble, Euro or USD. Book well in advance please. Questions? Send us a message now.